Plex Media Server is powerful, free server software that can be installed on a wide variety of operating systems. 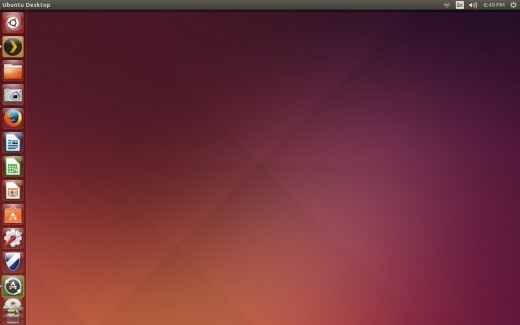 Linux Ubuntu 14.04 is ideal because of its ability to run efficiently on older computers, and because Plex doesn't need a lot of horsepower to operate, Ubuntu 14.04 and Plex make a great pair. Part of ensuring that your getting the most out of Plex on your Ubuntu operating system is ensuring you keep Plex up to date. Plex has a robust user community, and the team who manages the application are always listening, and regularly pushing up updates to make all aspects of the application better. You can update Plex Media Server from directly within the interface, and there's even an alert that presents on the home screen telling you when an update is available. 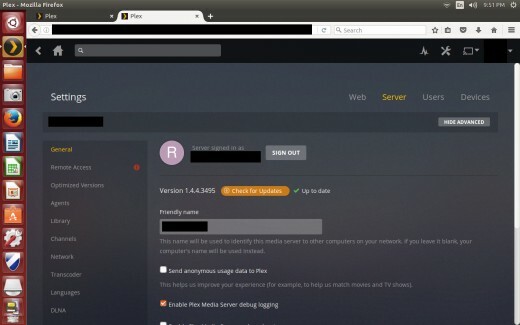 Launch the Plex Media Server application on your Linux Ubuntu 14.04 computer. 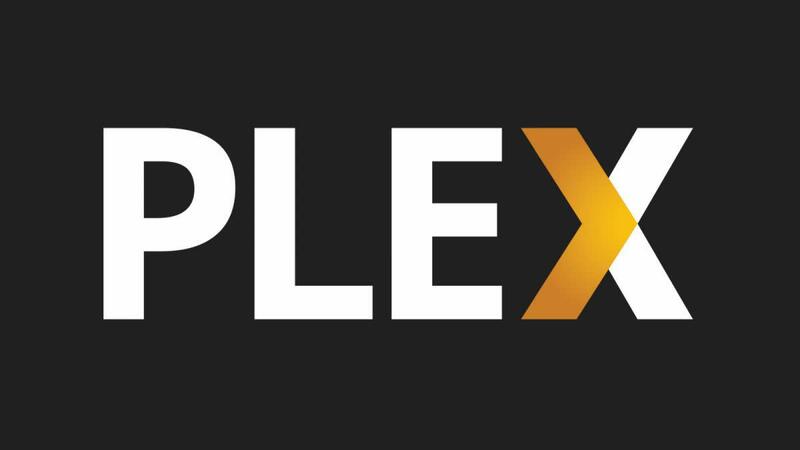 Enter the username and password associated with your Plex account if prompted, and then click "Sign In." 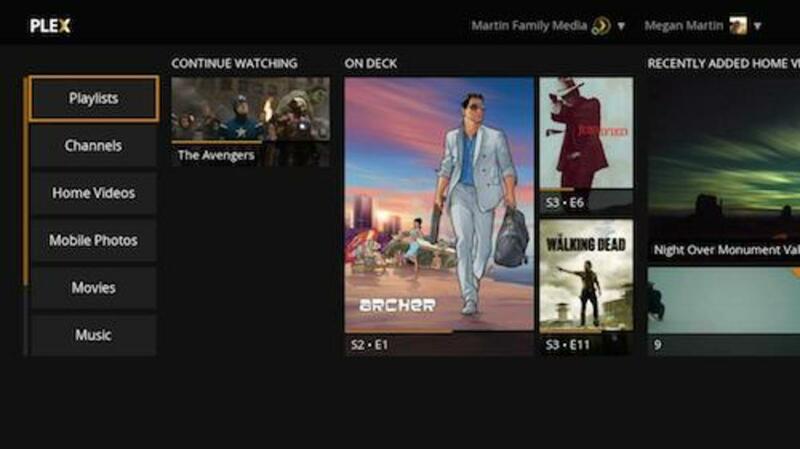 You'll arrive at your Plex home screen. Typically, if an update is available, you'll see an orange bar across the top of the home screen letting you know that an update is available. Alternatively, you can manually check for an update by clicking the "Settings" icon in the upper right corner of the application, clicking "Server" along the top of the Settings screen, and then click "Check for Update" to the right of Version in the General section. Click "Download Now." A dialog box opens on the screen prompting you to save the download file. Choose "Save file." 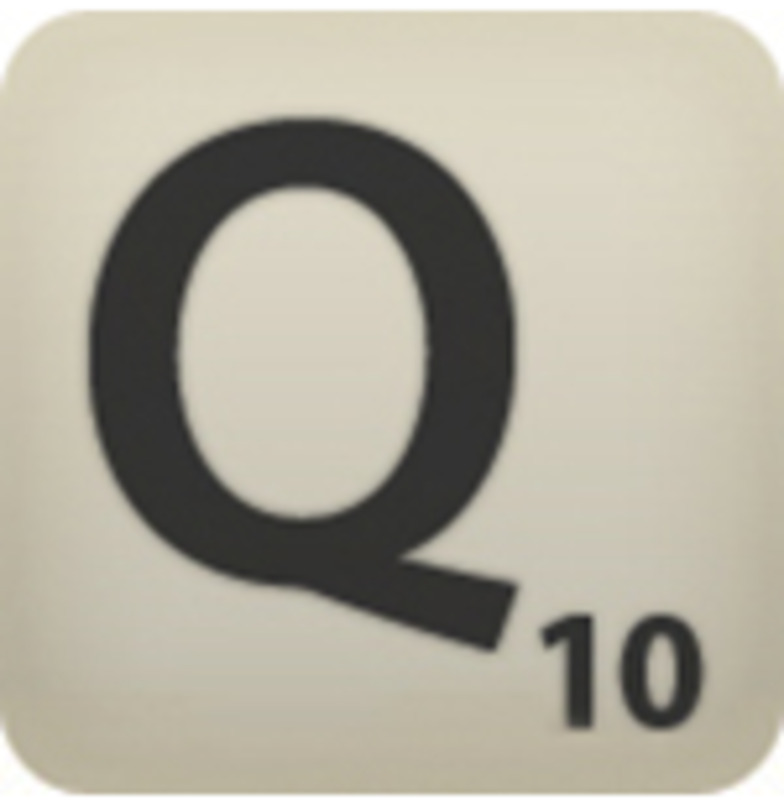 The Library window opens., displaying your downloads. 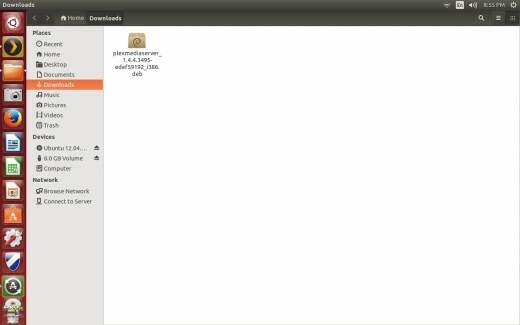 Navigate to the Downloads folder on the Linux Ubuntu 14.04 computer and then double-click the .DEB file associated with the Plex Media Server update. 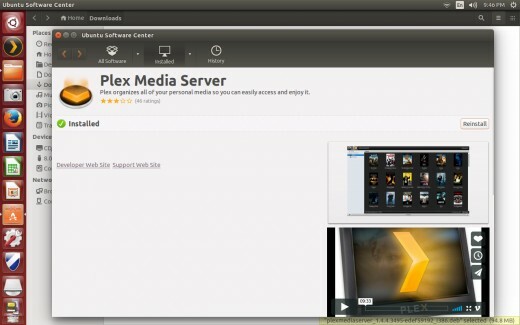 The Ubuntu Software Center opens to a Plex Media Server update page. The update page displays a screenshot of the Plex home screen, and a video giving an overview of the Plex application. Click "Upgrade" directly above the screenshot and video on the right side of the page. If you're prompted for authentication information, enter the password for the account you're currently logged in as. An orange progress bar takes the place of the Upgrade button. Upon completion of the installation of the update, an Installed message will appear on the left side of the screen. Validate that your Plex Media Server application is completely up to date by logging back into the application, navigating to the Settings screen, selecting "Server," and then selecting to display the General section. If there is text to the right of Check for Updates that says your application is up to date, then you're good to go. However, you can always click the Check for Updates button to make sure. Why Keep Plex Up to Date? The team who manages the Plex application do a great job of staying on top of pushing out releases on a regular basis to squash bugs, close security holes, and add new functionality. This is important because if you fail to keep your Plex Media Server software up to date, you could be wrestling with buffering problems, transcoding problems, issues with the interface, or a number of other issues that the Plex team has already solved and pushed out a release for. 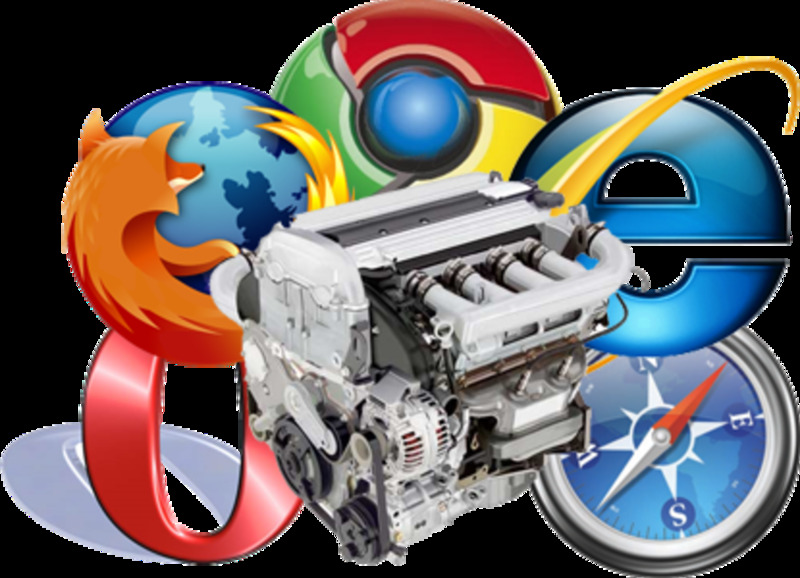 Additionally, the team pushes out new functionality all the time. 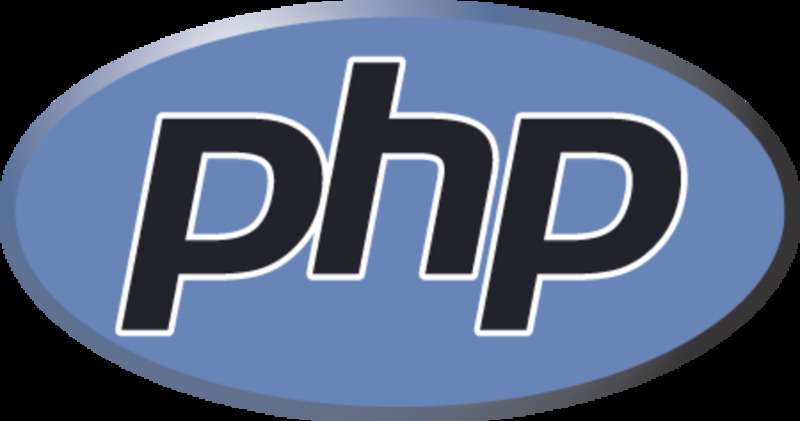 For example, the application is routinely adding support for Plex to new streaming applications, and improving the interface or upgrading the performance for existing applications Plex already works with.